A professional with great communication skills and extensive knowledge. Over 5 years in web development (full stack), from building separate features (front-end UI components, API, etc.) for complex web apps, to working on an entire application. UPP (unified partner portals) is a user-friendly platform for fast and easy websites creation. The Platform is designed to allow the following: - to create numerous websites with minimal time; - to share knowledge and services between all partner companies and end-users; - to include the possibility to manage the structure and content of the websites. Development of Administrative Panel (API and front-end). 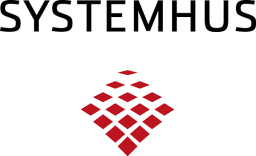 Systemhus is a Norwegian construction company with 50+ years of history and over 50,000 houses built. Innovation, efficiency and quality are the 3 key points that distinguish their company among its competitors on the Nordic market. Systemhus has 100+ partners that sell and build houses all around Norway. When a house is built, the buyers can customize its interior by selecting materials and equipment. 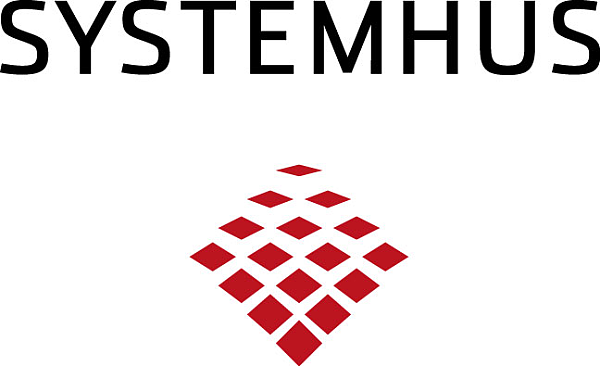 Systemhus and its partners needed a digital solution for managing catalogs of materials, buyers’ selections and orders. A SaaS CRM (community relationship management) that handles members, recurring memberships, invoices and payments for over 200k business users. Implementation of GDPR features. Already On provides customised digital solutions for communities and associations of Norway. 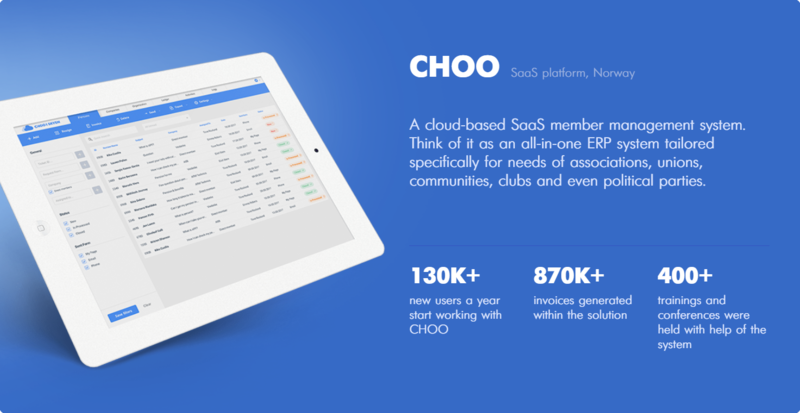 CHOO is a cloud-based SaaS member management system tailored specifically for community needs. With CHOO, communities have a transparent way of engaging members, be it a health association or a political party: A web portal for future and existing members, designed in a GDPR- compliant manner. Member management module for effortless search, filtering, tracking existing members, and adding and engaging new ones. 3,5 years of development of functional parts (front-end and back-end), integrated into ERP system: UI features, reports, dynamic grids with filtering, ordering, inline-editing, statistics, etc with functional API modules for system reports. Key Responsibilities: - Features development. - Refactoring. - Data Migration. - Unit Tests. - Some Leading functions. - Business analysis. - Solution managing. - Communication with the client. Harrison Publishing House is s content provider for the construction industry specialising in the plumbing and mechanical segment of the construction world. 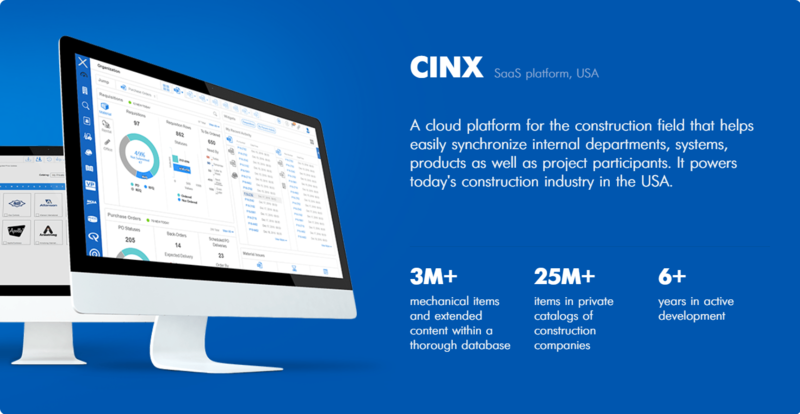 MindK built CINX as a complex, feature-rich platform, that makes it easy for companies to synchronise internal departments, systems, products as well as project participants within an all-in-onesolution: More than 20 integrations including estimating/CAD systems like Autodesk and accounting systems like Intuit Quickbooks. Convenient company profiles where companies link their employees and businesses they do commerce with. The ability to link to other business systems and transfer data. Contributing to strategic decisions concerning the future planning of the products and system core refactoring. Developing 90 Days Chart component; licence management component; donation-reporting component; Authorize.Net, PayPal payment plugins for donations. CometChat customization. GYE.Corp, - the #1 resource for dealing with addiction to inappropriate materials on the Internet and related behaviors in Jewish communities. Contributing to strategic decisions concerning the future planning of the products, System core refactoring.